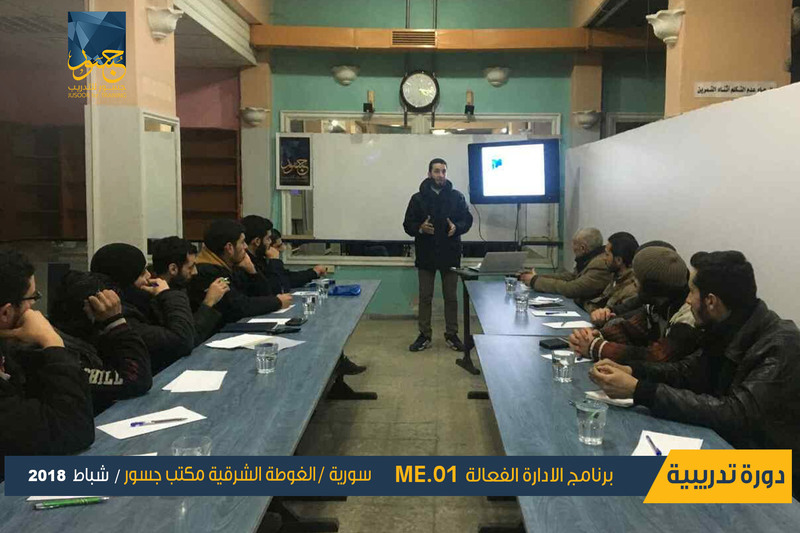 Communicating with people is one of the greatest skills because of their different characteristics, as it is not easy to gain the respect and appreciation of others, whilst it is so easy to lose everything, therefore, Jusoor for Training in Eastern Al Ghouta conducted a training session entitled "Communication Skills" on February 4, 2018. 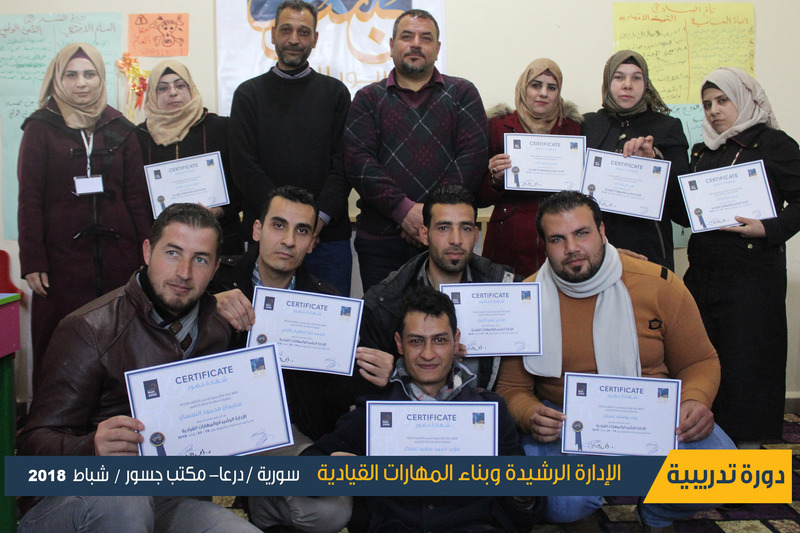 The significance of the used methodology for conveying an information and the importance of communication skills. The needed characteristics in order to communicate successfully. The basic principles of communicating. The nine interpersonal communication skills and the way of improving each skill. The needed mechanisms for influencing and motivating the listener in order to participate effectively. 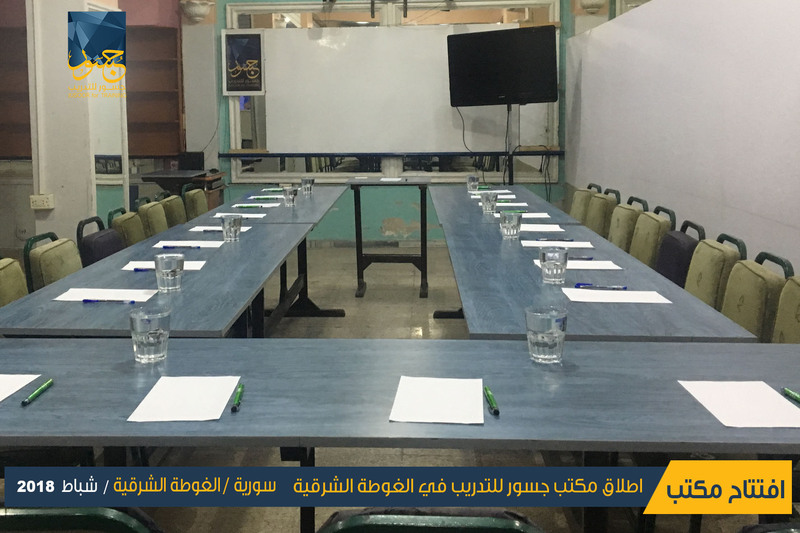 Submitting and evaluating each presentation of the trainers.